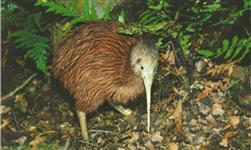 Non-hunting companions will find New Zealand a relaxing and beautiful country to visit. 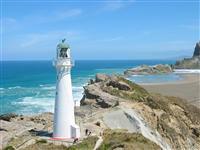 Known as a safe and friendly destination, New Zealand has marvellous natural attractions and few people to share them with. A unique aspect to our operation is the efforts we go to ensuring non-hunters have an eventful and enjoyable trip with us. Our location only 2 miles from the Pacific Ocean and Riversdale beach. We believe you deserve the trip of a life time also, which is why we offer a huge range of sightseeing and day trip activities complimentary! Non-hunters are welcome to relax at the lodge or are encouraged to join the hunters in the field, or just take a game drive in the side by sides around the ranch to see the scenery and lots of animals. 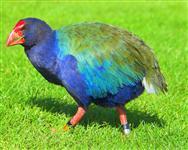 A trip to Masterton (30 minute drive) can include wine trails, abalone and jade jewellery, antique shops, local art galleries and visiting a sanctuary for rare native birds including the Kiwi and Takahe. Here are a few different day trips we offer. 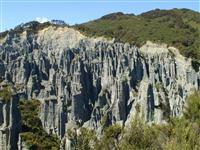 The Wairarapa region is renowned for producing excellent wine considered one of the world's premium pinot noir and sauvignon blanc regions. 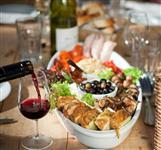 For those who enjoy a drink and a nibble a wine tasting tour of the vineyards would be up your alley! 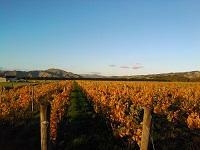 Wendy will drive you between the best vineyards and you will learn about the different wines and how they are made. You might decide to ‘pick up' a bottle of your favourite to enjoy later in the trip. 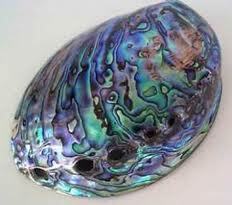 This ‘tiki tour' can include some arts/crafts, shopping (see Paua Jewellery below) and a meal out. As ranchers and farmers ourselves we like to share some of the practices and experiences that make New Zealand farming different. Watch a great team of dogs muster sheep from one paddock to another. Run some sheep through the yards for drenching or whatever needs to be done or you may get to try sheep shearing! The pigs and chickens need to be fed and eggs collected. 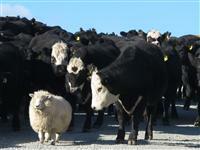 There is never a dull moment on a New Zealand sheep and beef farm so you will enjoy being involved. For those who like a round of golf we have a nice 9 hole course at Riverdale beach just down the road. You may also like a walk along the beach. A scenic 45 min drive North from the lodge makes a great visit to the spectacular castle point beach. 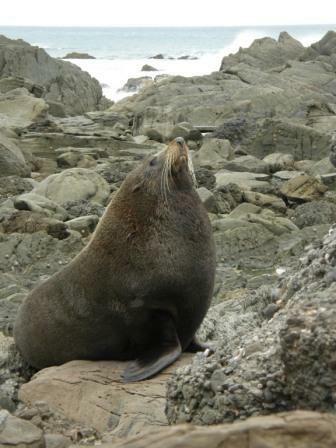 The breath taking beauty of the rugged surrounds while walking bare foot along the sandy beach is relaxing and fun. A stop in at the local Tinui pub on the way back for some excellent locally produced cuisine and a drink is worth the stop. Our neighbours are keen horse riders and often do trekking on their own 2,000 acres and other local properties. If your interested in a day or half day of trekking we can set this up. Price on enquiry. A perfect way to relax and rejuvenate. Massage, manicure, pedicure, facials etc. We can take you in to our beauty therapy specialists for you to relax.. Price on enquiry. came in contact with. Hats off to this wonderful family!! !“ FIVE STAR RATING!